Here is the new trailer of Marvel's Iron Man movie that first made a debut in Superbowl in FOX. This trailer features more scenes from the movie and more exposure of the Mark III armor. 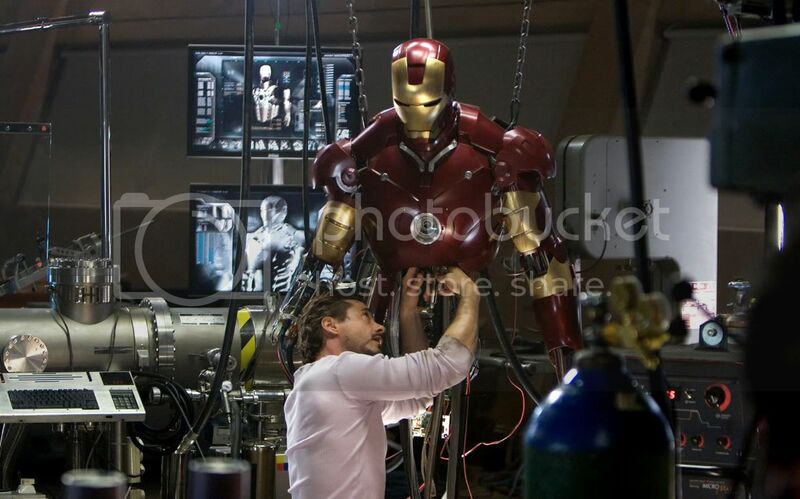 Iron Man will soon hit cinemas this coming May 2, 2008. Visit the official site for the HD version of trailer and other photos.